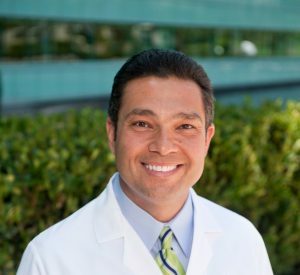 Raffy Mirzayan is a Board Certified Orthopaedic Surgeon with subspecialty certification in sports medicine. He specializes in elbow, shoulder, and knee surgery with an emphasis on cartilage restoration. He has edited 3 books, authored numerous peer-reviewed publications and is the Co-Director of the ICJR Shoulder Course.